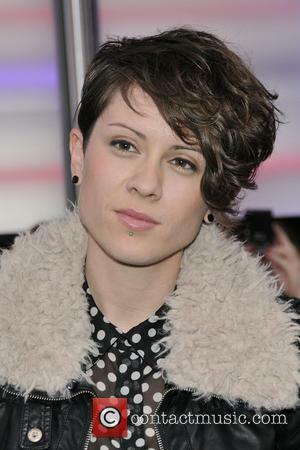 Canadian singers Tegan and Sara have launched their own foundation aimed at improving the lives of gay and transgender women. 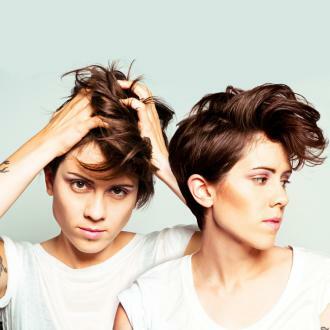 The identical 36-year-old twins are both openly gay and longtime advocates for the lesbian, gay, bisexual, transgender and queer (LGBTQ) cause, and now they want to help others through The Tegan and Sarah Foundation, which they unveiled on Monday (19Dec16). "Our mission is to fight for economic justice, health, and representation for LGBTQ girls and women," the Closer hitmakers announced in a letter posted on their official website, which also acknowledges the support they have received from the whole community. "Since the beginning of our career, our LGBTQ fans have supported us in innumerable ways," they note. "Our journey navigating sexism and homophobia in the music industry has always been interwoven with the stories you share with us." 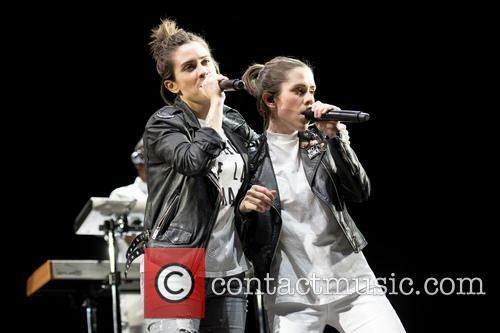 The pair has been touring the U.S. recently in support of its latest album, Love You To Death, and the stars reveal it has been a great learning experience. They continued, "We played shows every night, but it was also an important listening and learning tour for us. Every day we read your letters. We met with local fans, youth activists, researchers, legislators, and nonprofits working tirelessly to promote LGBTQ equality. We were deeply inspired by their work." 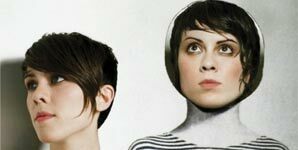 Discussing what they hope to accomplish with their new organisation, Tegan and Sara stated: "Through the Tegan and Sara Foundation, we can be proactive with our support rather than wait to react to discrimination as it occurs. We will support the work of other organizations who have been fighting for LGBTQ and women's rights by raising funds and awareness for their initiatives." They also, inevitably, reference U.S. President-elect Donald Trump, who has already hired cabinet members known for their anti-gay rhetoric. "We will fight against the repressive legislation of the incoming Trump administration," they added. "We will fight against regressive homophobic, transphobic, and misogynistic legislation." They conclude, "We will fight for economic, racial and gender justice. We started the Foundation to dismantle the systems of inequity that prevent LGBTQ girls and women from reaching their full potential. Together, we can make a difference. Join us."